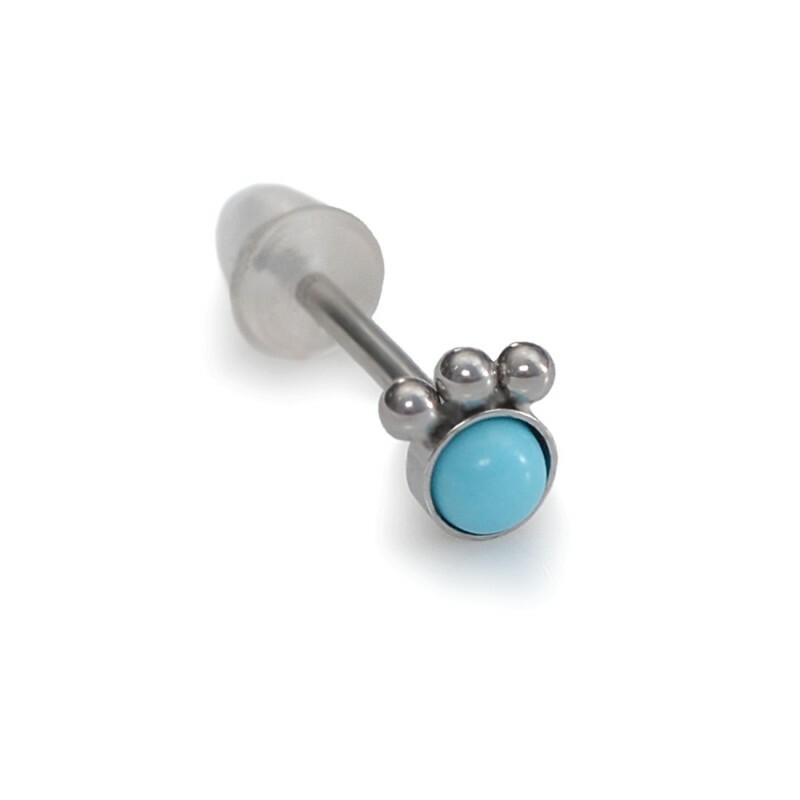 Buy online this is superior Nose Stud with Turquoise 3mm gemstone (you can choose another stone or color of stone), made from high quality 316L Stainless Surgical Steel, SKU: PN0004SSH with delivery to your country at low prices. 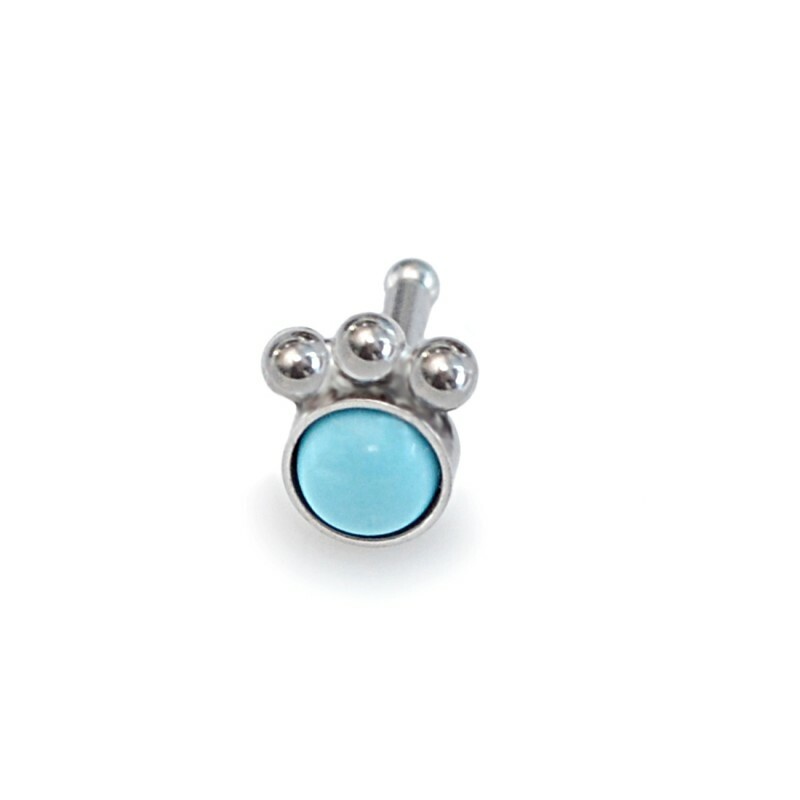 This type of Nose Studs amongst Nose Piercing Jewelry is also called Nose Stud Earring, Nose Ring Studs or simply Nose Rings. 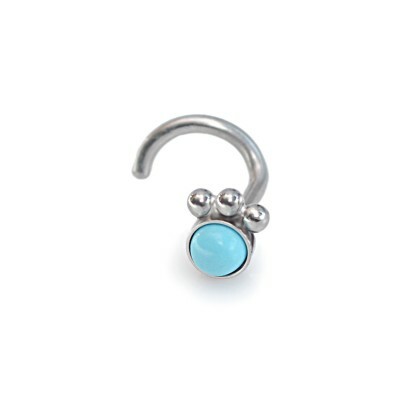 Find the perfect Nose Piercing Jewelry for your piercing and for a good mood, to be always in good shape and good mood with our nose piercing jewelry. You can choose your favorite color for the coating of surgical steel from which this incomparable nose stud will be made. 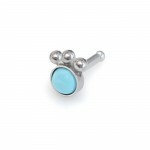 This is a very beautiful surgical steel nose stud earring with Turquoise 3mm gemstone, SKU: PN0004SSH. 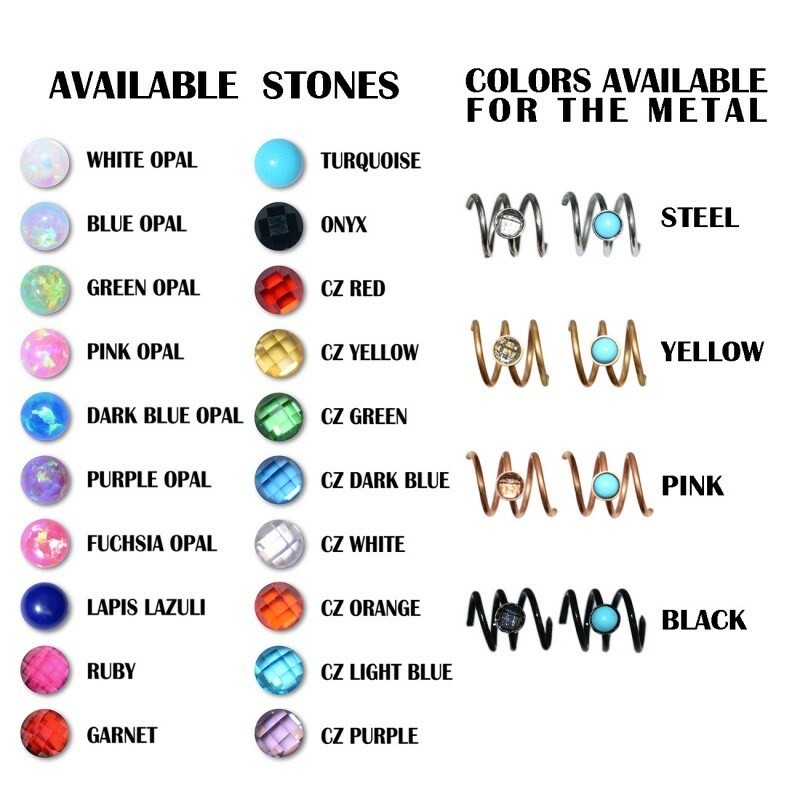 It can be used for earlobe, tragus, cartilage, helix and nose piercing as well. 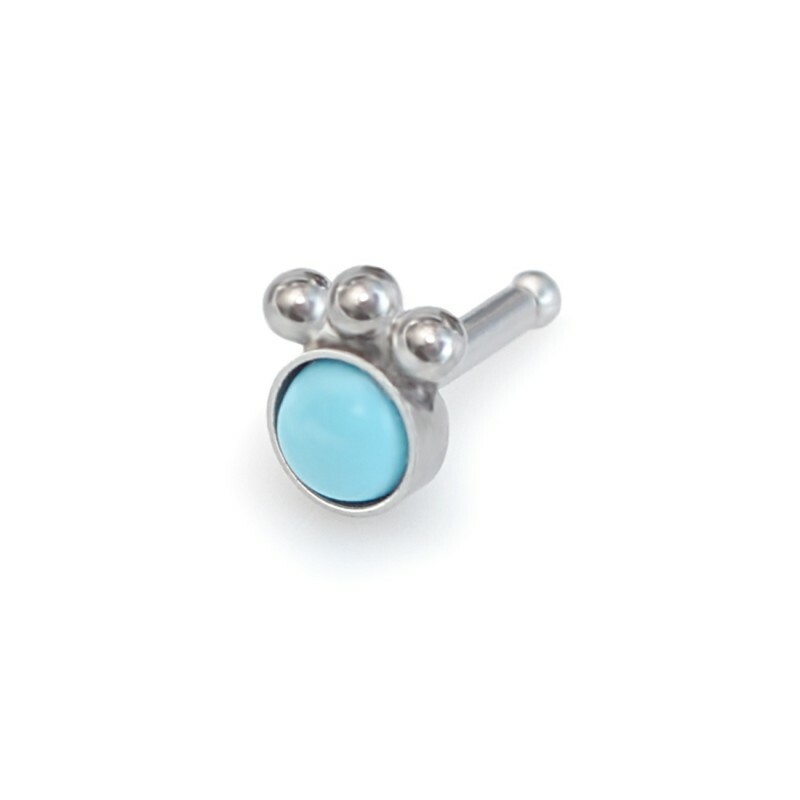 This listing is for ONE stud (not for a pair). 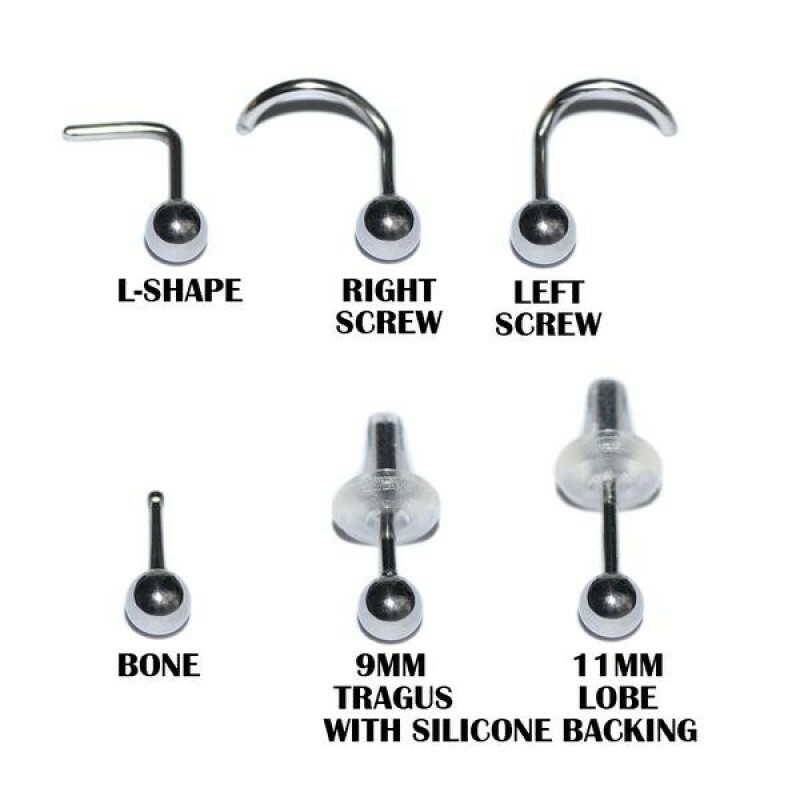 Post shapes available L Shape, Bone, Left Screw (for left nostril), Right Screw (for right nostril), Earlobe post - 11mm, Tragus post - 9mm. 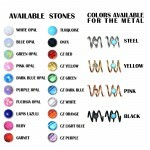 Gauges (wire thickness) available for this item: 20g, 18g, 16g.